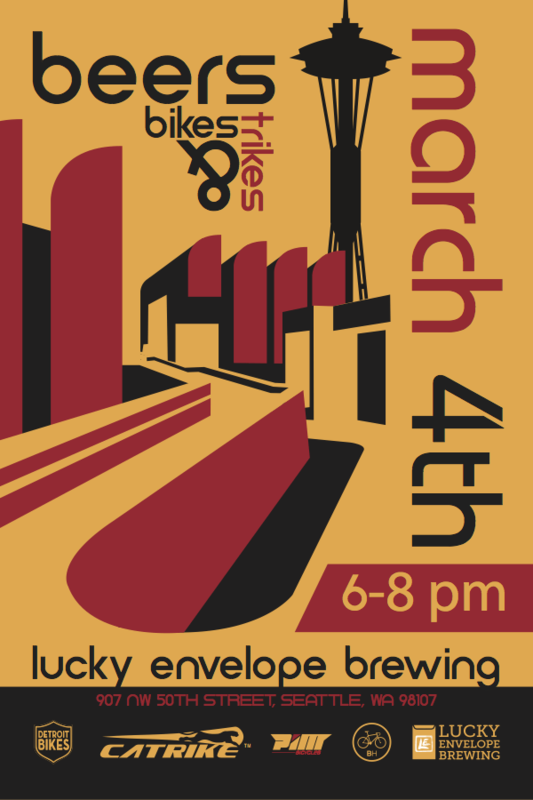 This Saturday at Lucky Envelope Brewing is Beer, Bikes, and Trikes. It’s happy hour sponsored by Detroit Bikes, Cattrike, and us. See you there $1 off full pours. Previous Previous post: OPEN Launches the U.P.P.E.R.